Construction Accidents | Nashville Personal Injury Lawyers The Law Offices of John Day, P.C. According to the most recent data from The Occupational Safety & Health Administration (OSHA), in 2011, 4,609 workers were killed on the job. Of that total, 17.6 % were in the construction industry. In fact, contractors represented 12% of all fatal work injuries in 2011. Without question, construction accidents can cause serious injuries including brain injuries, burn injuries, spinal cord injuries, eye injuries and even wrongful death. To ensure your rights are protected, you need an experienced lawyer who can help you (1) determine what claims you may have as a result of your accident and then (2) help you recover the maximum compensatory damages and, if appropriate, punitive damages for your losses. At The Law Offices of John Day, P.C. our award-winning attorneys have been helping construction accident victims for more than 80 years and we have recovered more than $100 million dollars for our satisfied clients. If you would like a free, no-obligation consultation with one of our experienced lawyers, please contact us online or call us at 615-742-4880 or toll-free at 866.812.8787. We will review your case and explain your rights in clear terms. We handle all construction accident cases on a contingency basis so we only get paid if we win. And, so you do not have to pay any money out of pocket to pursue your rights, we advance all case expenses. To learn more about our fees and how we handle case expenses, click here. Contact us today. 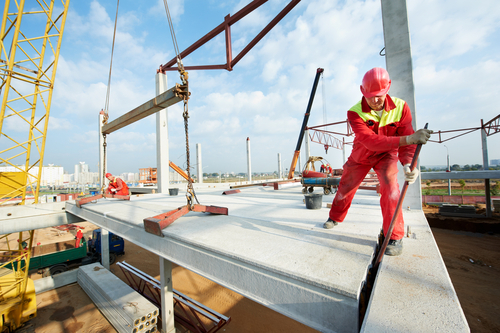 The law limits the amount of time you have to pursue your construction accident case. What are My Rights After a Construction Accident? What Should I Do Following a Construction Accident?